Alsace wines crown the exceptional terroirs of Eastern France, which provide the wines a particular expressive strength and authenticity. 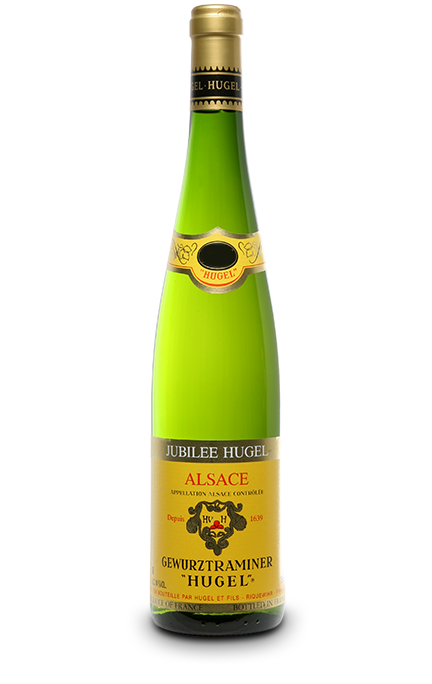 They are identified by their grape varieties, the most emblematic being Riesling, Gewurztraminer & Pinot Gris. 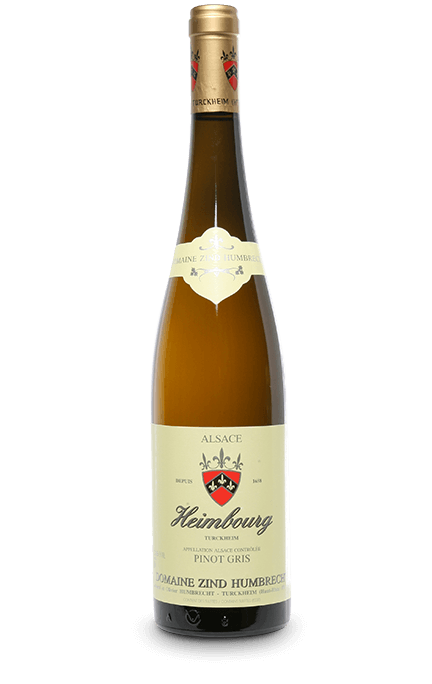 Appreciated in their youth for their fruitiness and liveliness, some great vintages of Alsace boast the ability to age beautifully. 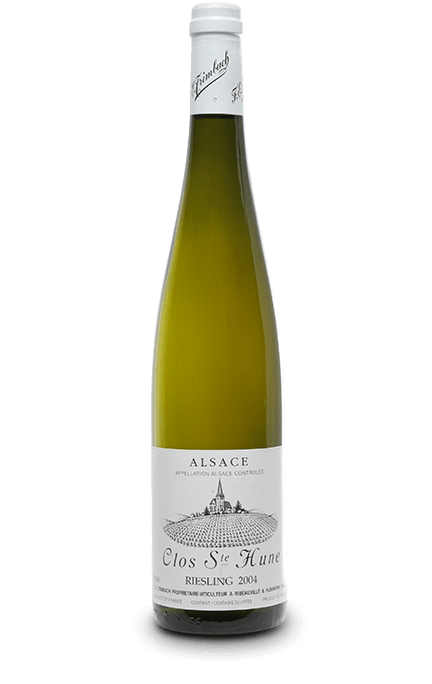 Dear amateurs and curious ones, discover without further delay our selection of great Alsace whites that are ready to drink! 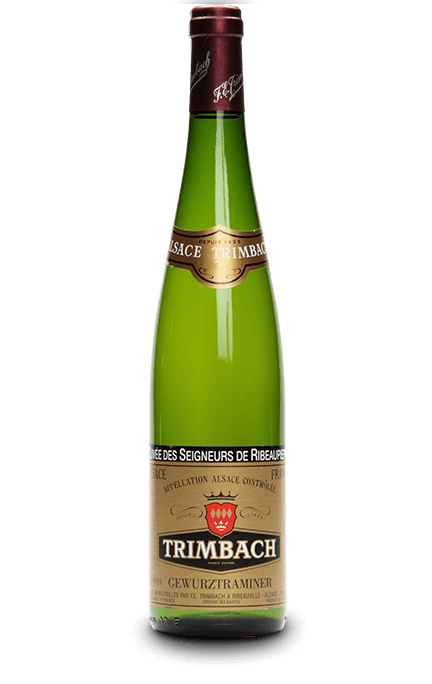 Formerly called Traminer, the Gewurztraminer is an easily recognizable grape variety thanks to its small pink berries. 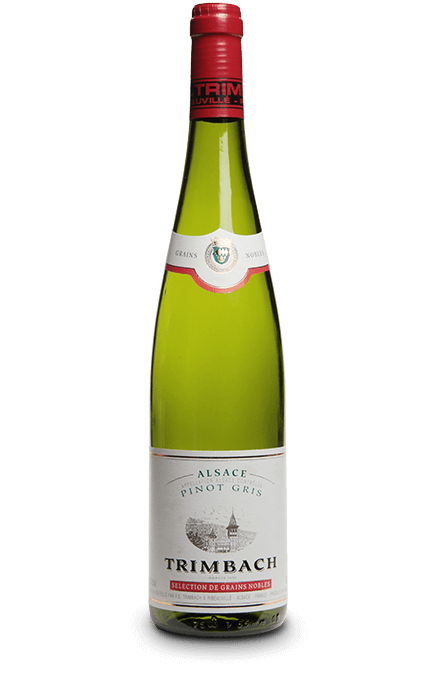 Undoubtedly the most extroverted and full bodied of Alsace white wines, it is rich and exuberant, boasting an aromatic explosion of exotic fruits such as lychee, passion fruit, pineapple, mango, flowers, citrus and spices. 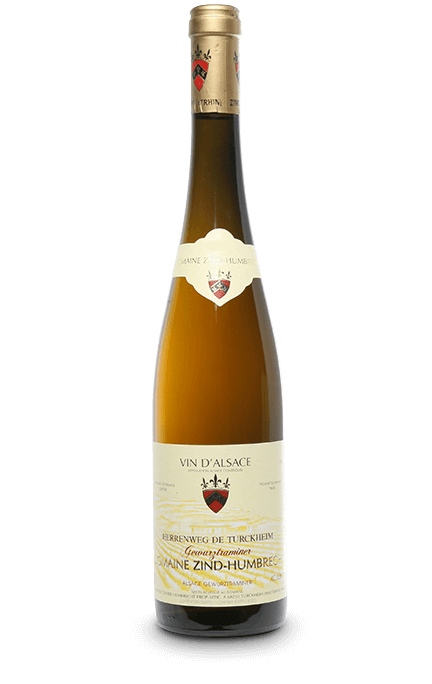 Gewurztraminer, on the one hand mellow and even sweet, will fully express itself along with time and develop notes of very ripe fruits, a nice roundness, of course with great elegance. 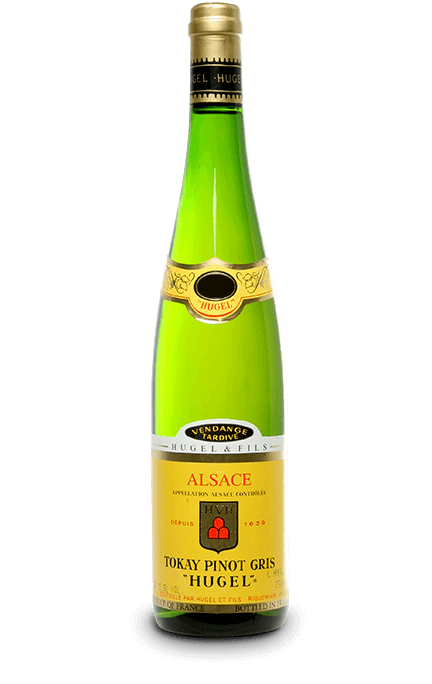 Rieslings from Alsace are wines with strong character, both elegant and fruity, displaying great body and acidity with outstanding finesse. 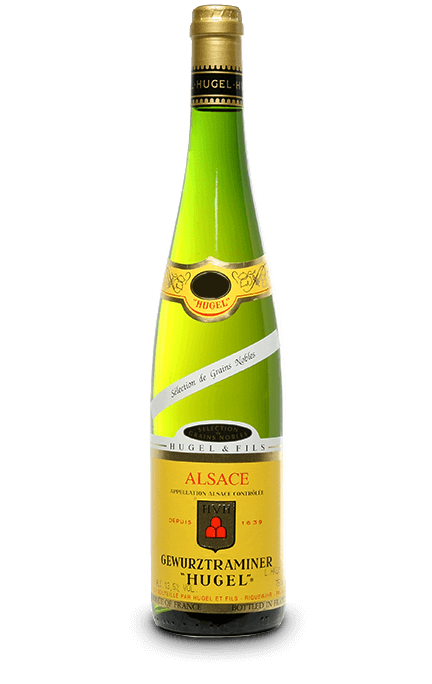 This dry white wine offering subtle notes of lemon, grapefruit, pear and flowers is the favourite wine of Alsatians. From 5 to 10 years old or more, Riesling becomes more complex and tend to display even better than ever all the nuances and subtleties of its terroir of origin. Minerality, integral quality of great fine wine, then takes over. 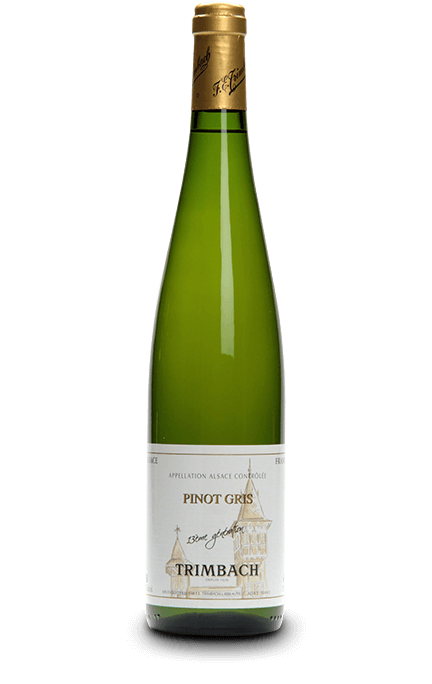 Pinot Gris, formerly named Tokay, is a noble and delicate grape variety that offers powerful and intense wines. 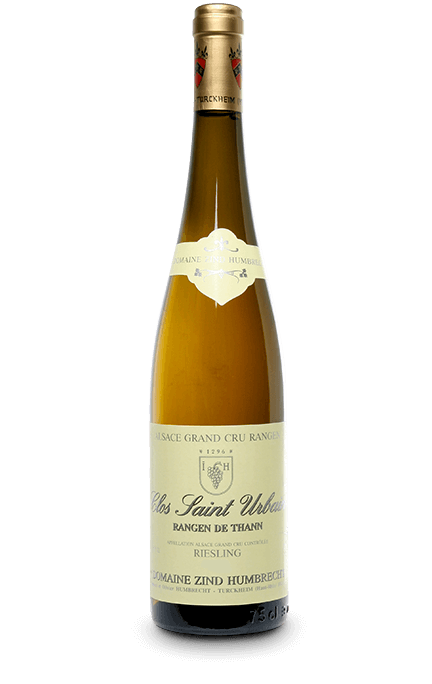 This white wine stands out thanks to its incredible aromatic complexity with typical hints of smoke, undergrowth and tasty notes of dried or white fruits and honey. This wide, generous and rich wine shines with balance and finesse. The “Sélection de Grains Nobles” are obtained thanks to successive selections of overripe berries, affected by the “noble rot”, hence the name of this category, “selection of noble berries”. 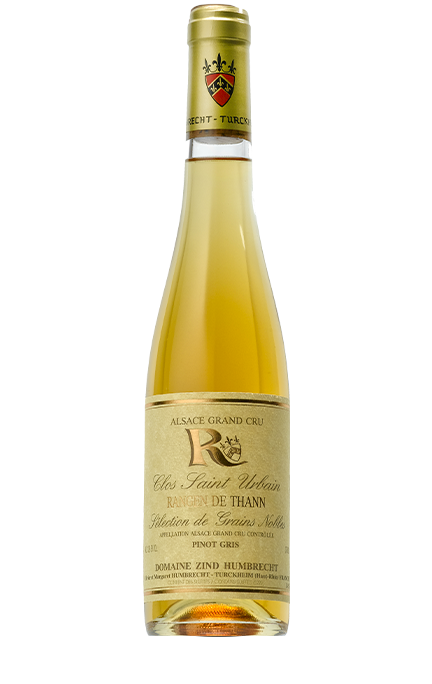 These great sweet wines, in which the identity of the grape variety is more discreet, reveal a beautiful expression related to their concentration, with an extraordinary length on the palate. The “Vendanges Tardives” (Late Harvest) are great sweet wines produced from the Gewurztraminer, Pinot gris, Riesling or Muscat that are harvested when overripe. Combining elegance and opulence, the Late Harvest wines are full and creamy on the palate, with a stunning sugar-acid balance.